Don’t Forget to Compete in the March Simulator Contest! 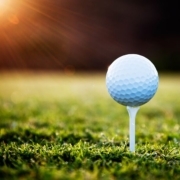 This 30 shot challenge will test every aspect of your short game. 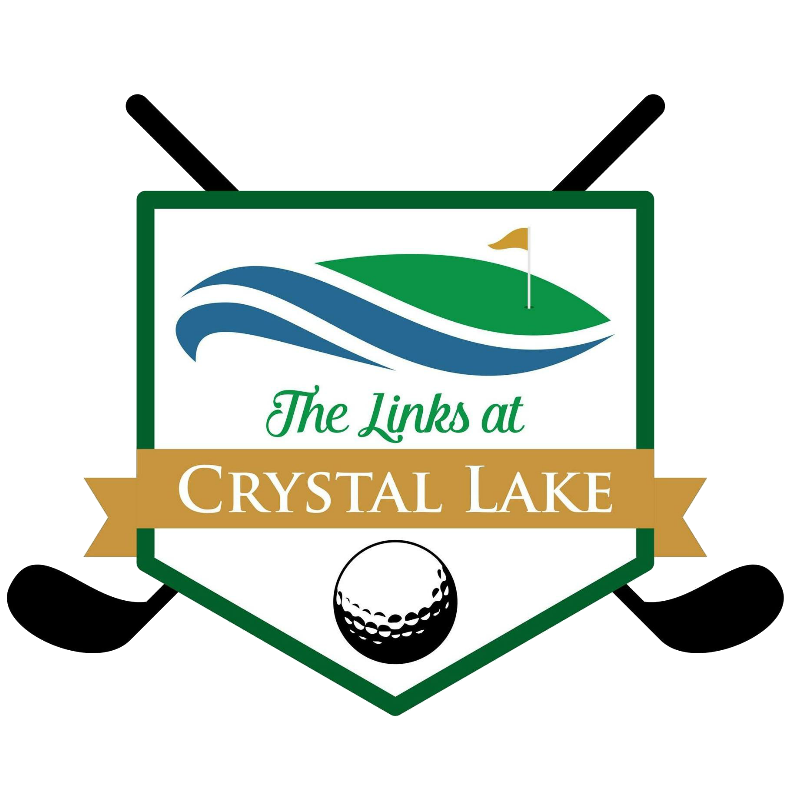 You will be asked to hit 6 shots from the following distances: 70,80,90,100,120. 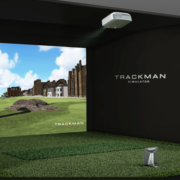 Each shot will be scored using the Trackman Combine scoring method. After your challenge, you will be given a total score. 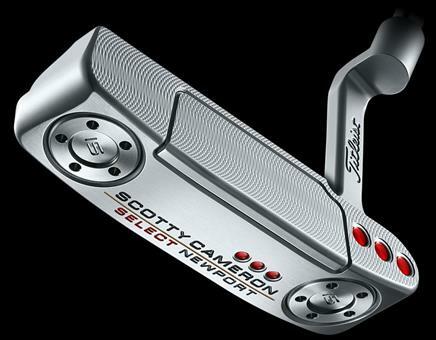 The HIGHEST score at the end of the month will WIN a brand new Scotty Cameron Newport Putter. Book Your Simulator Time Below! Book 30 minutes for $15 to compete! https://tlacl.com/wp-content/uploads/2019/03/Screen-Shot-2019-01-11-at-12.08.36-PM-e1551741422378.png 454 1000 Stephanie Carey https://tlacl.com/wp-content/uploads/2019/01/tlac.png Stephanie Carey2019-03-21 19:15:212019-03-21 19:15:21Don't Forget to Compete in the March Simulator Contest! Don’t Forget to Book Your Time! https://tlacl.com/wp-content/uploads/2019/03/Screen-Shot-2019-01-11-at-12.08.36-PM-e1551741422378.png 454 1000 Stephanie Carey https://tlacl.com/wp-content/uploads/2019/01/tlac.png Stephanie Carey2019-03-14 14:53:462019-03-14 14:53:46Don't Forget to Compete in the March Simulator Contest! The March Simulator Contest Has Started! 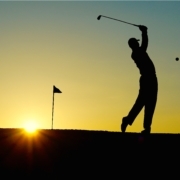 It’s Time for the March Simulator Short Game Challenge! 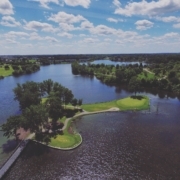 https://tlacl.com/wp-content/uploads/2019/03/Screen-Shot-2019-01-11-at-12.08.36-PM-e1551741422378.png 454 1000 Stephanie Carey https://tlacl.com/wp-content/uploads/2019/01/tlac.png Stephanie Carey2019-03-04 18:17:472019-03-04 18:17:47The March Simulator Contest Has Started! 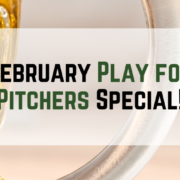 February’s Play for Pitchers Simulator Special, Only 3 Days Left! https://tlacl.com/wp-content/uploads/2019/02/Copy-of-FB-Ad-2.jpg 500 1500 Stephanie Carey https://tlacl.com/wp-content/uploads/2019/01/tlac.png Stephanie Carey2019-02-26 17:18:562019-02-26 17:18:56Play For Pitchers Special, Only a Few Days Left!